“That’s the bathers’ lake I believe,” interposed Joseph, squinting through his monocle and then rubbing at the glass with his sleeve. Joseph raised his eyes to the ceiling and his monocle promptly dropped out. “Well really Florence, what a vulgar thing to say. You knew I had nothing when I married you.” He examined his fingernails in a critical manner. “My idea of housework is to sweep the room with a glance,” chortled Joseph. “I’m fed up with being poor,” continued Florence, ignoring him. “We can jolly well go to Witton Park this weekend, and you can put what little you own into Walter’s company, even if it means selling my jewellery. If what he says is true, we’ll be rich this time next year.” She flounced out of the room leaving a trail of cheap scent in her wake. 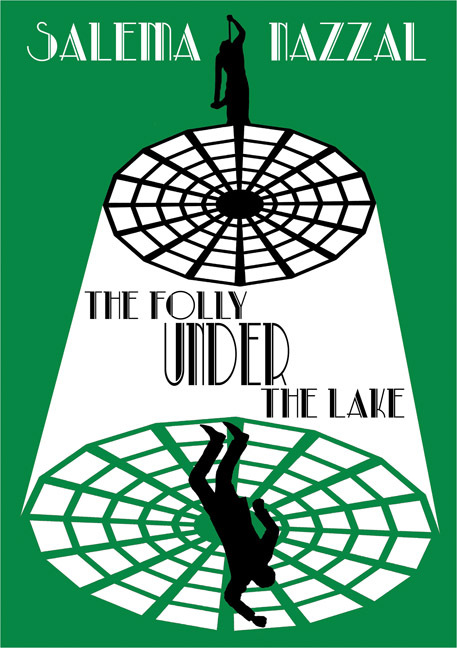 “A 1930s jape with witticisms on the one hand, and spine chilling scenes on the other. “A highly enjoyable whodunit in a traditional style. “Immersive right from the start of chapter one. "I didn't have a clue who the murderer was and guessed it wrongly! Loved the twist in the tail at the end."